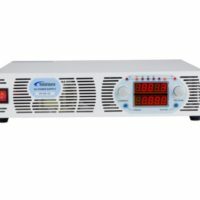 The TP-D series are high power output Switching DC power supply. The regulation mode of the TP-D series adopts IGBT module, which facilitates high efficiency, high accuracy and high stability. 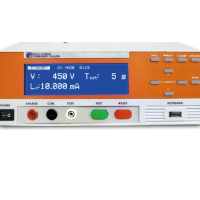 The TP-D series can be made according to customer request, with output voltage up to 3000V and output current up to 3000A. Over Voltage Protection, Over Current Protection, Over Temperature Protection and Over Load Protection keep the TP-D series and their load safe from unexpected conditions. 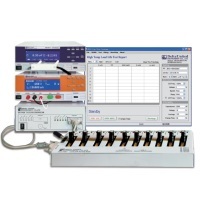 For more complicated applications, the TP-D series are available with many optional functions: RS-232/485 interface, remote sensing, remote ON/OFF control, timer switch, and square waveform output. TP-D series is an ideal solution for various industrial applications.